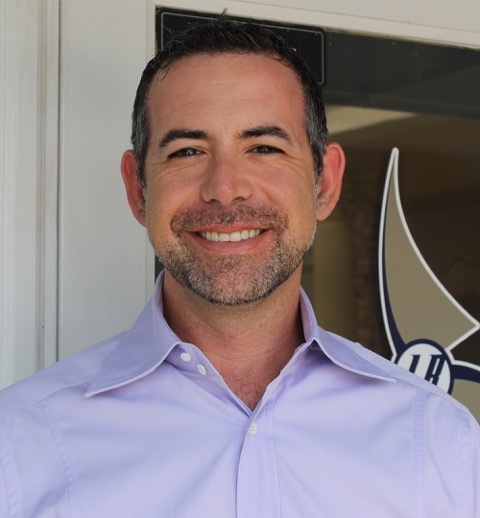 Andy, founding partner and licensed Broker of Lakeside Realty Windermere, based in Windermere, Florida is a fifth generation Windermere, Florida resident. He was named after his Grandfather and former Mayor of Windermere, Loren Robertson “Andy” Williams. These deep roots naturally led him into becoming a third generation Real Estate Professional in Windermere. Andy graduated from West Orange High School and received his Business Administration Degree (with a Minor in Marketing) from Florida Southern College in Lakeland, Florida. Andy’s extensive knowledge of Orlando’s residential and commercial real estate market is unparalleled. His strong base of loyal repeat customers is the reason Andy has been successful for over 15 years in this incredibly competitive sales environment. His clients have consistently sought his advice and trusted his judgement on many large and small deals. Andy prides himself on giving his clients the most precise and up-to-date feedback on the state of the market, its trends, comparable sales and property values, giving them a realistic outlook on what they can expect to achieve in today’s market. Whether buying or selling a home, Andy believes that Professionalism, Experience, Knowledge, Integrity, Reliability and Communication are the keys to success. A Windermere resident his whole life, Andy lives with his wife, Colleen, and his daughter, Loren in the house his Grandmother built in 1963 and on the property his family founded in the early 1900’s.